At Heletranz we make extraordinary experiences happen every day! Take a look at our Specials for some ideas on how to treat yourself and the special people in your life. Stuck for present ideas? Has he or she got everything? 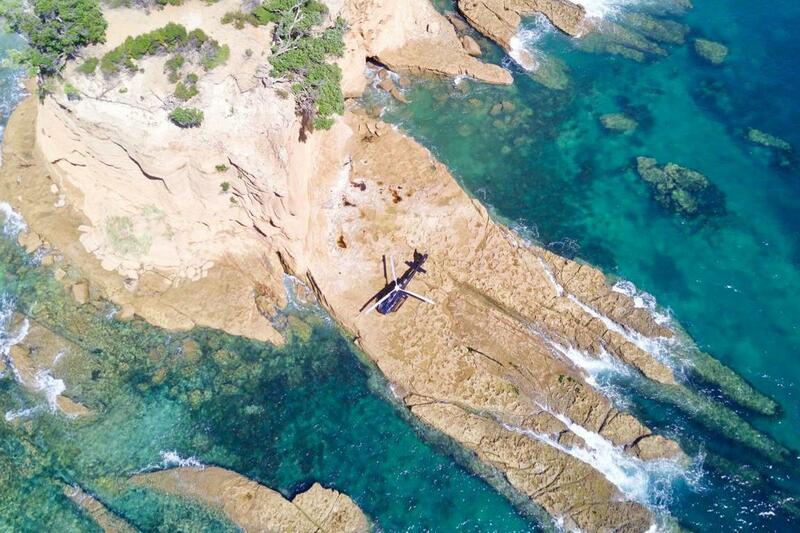 Heletranz has the solution – the gift of an extraordinary helicopter experience which will be remembered forever! Choose from Heli-dining, Heli-fishing, a stunning Scenic flight or simply select a voucher so they can decide! 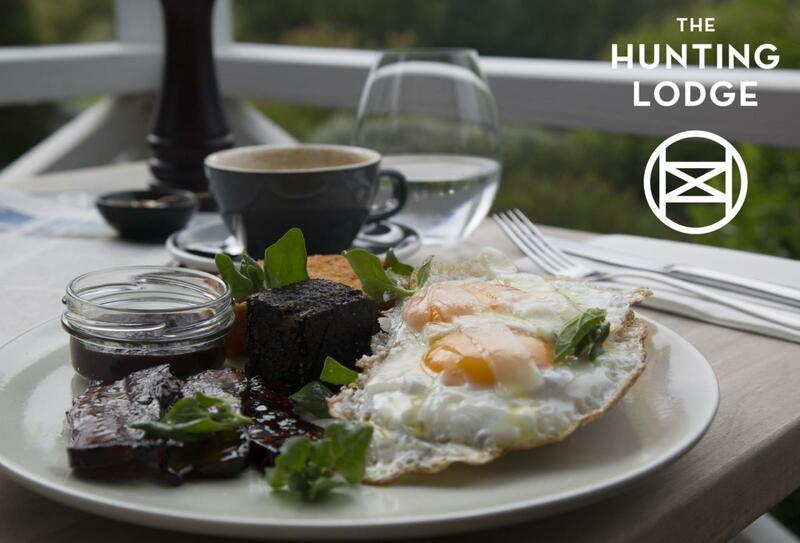 Enjoy a scenic helicopter flight and relish in a mouth-watering brunch at The Hunting Lodge. Our heli-brunch special is great for a Weekend treat with family or friends. 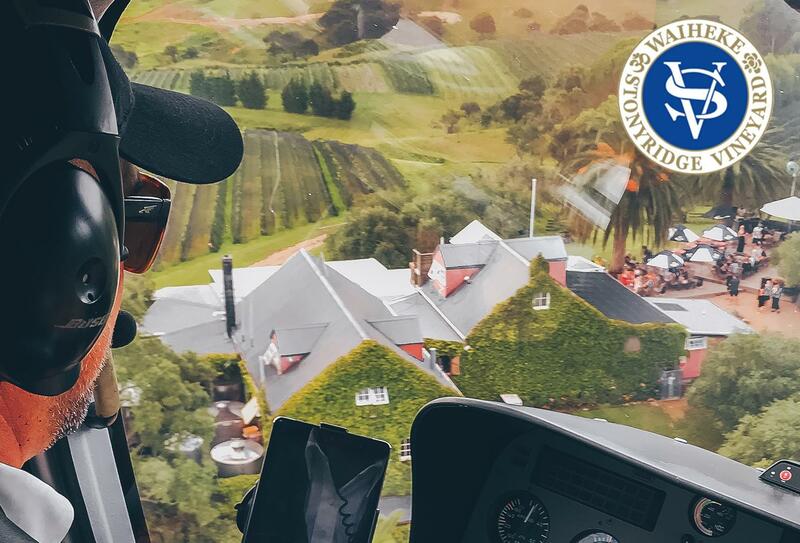 A scenic flight over to Stonyridge Vineyard, one of Waiheke’s most renowned Vineyards. Enjoy a glass of bubbles, complimentary wine tasting and a one-course a la carte lunch. 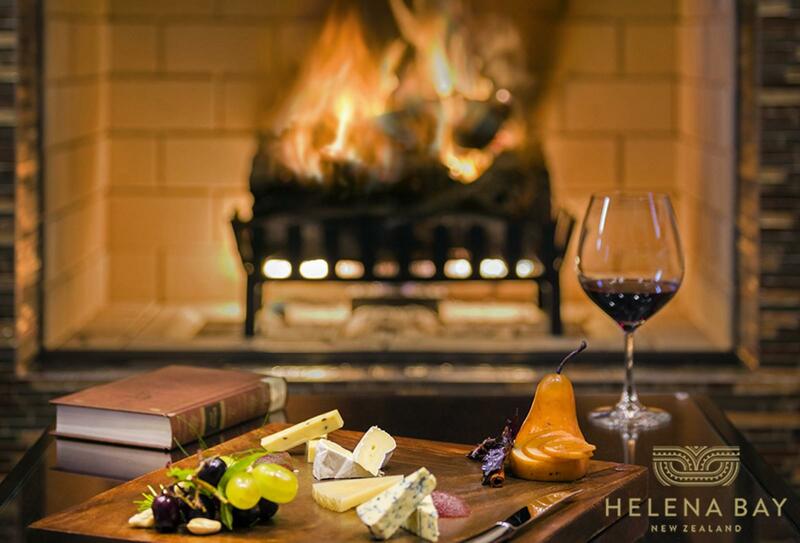 Relax at your world class overnight destination, Helena Bay Lodge. Travel in style by helicopter and enjoy an overnight stay with a pre-dinner cocktail, dinner and full use of lodge facilities. Fly back to Auckland the next day feeling revitalised. 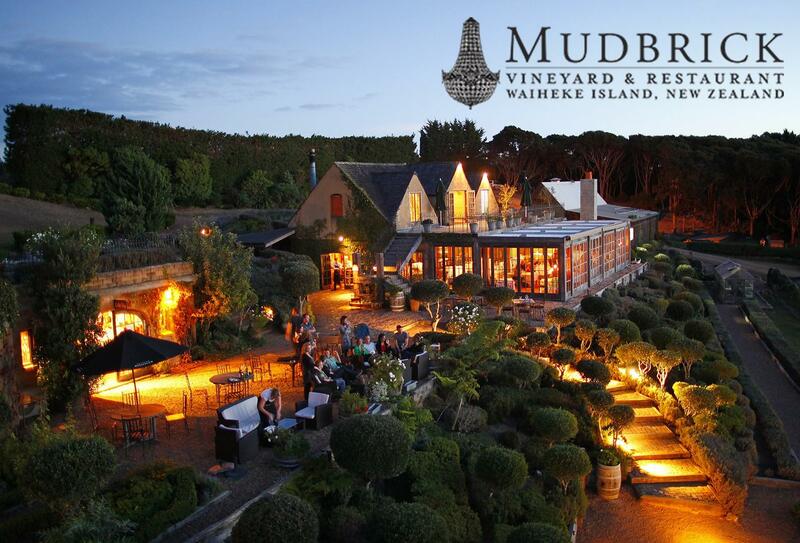 Nestled on the hillside on Waiheke Island, Mudbrick Cottages are designed especially to capture the essence of an island escape away from the hustle and bustle of everyday life. 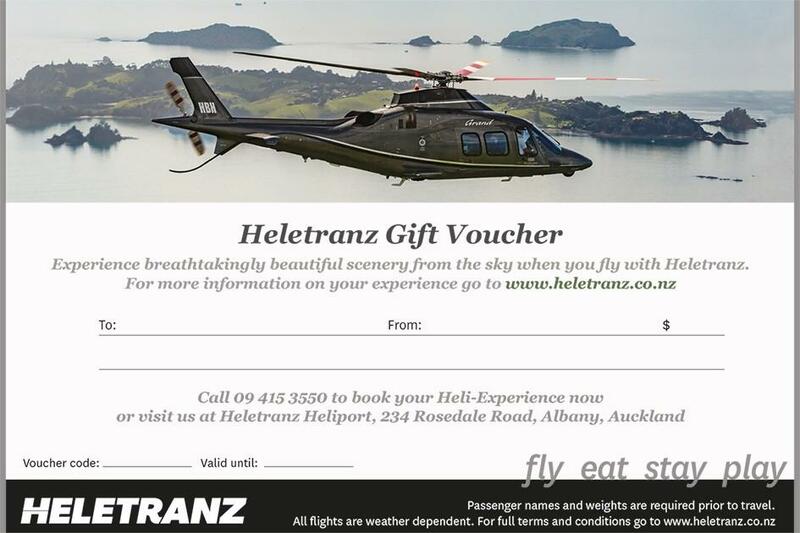 Spoil your loved one with one of our Heletranz gift vouchers. Gift an experience and memories that will last a lifetime. The perfect gift for anyone who loves fishing and flying. 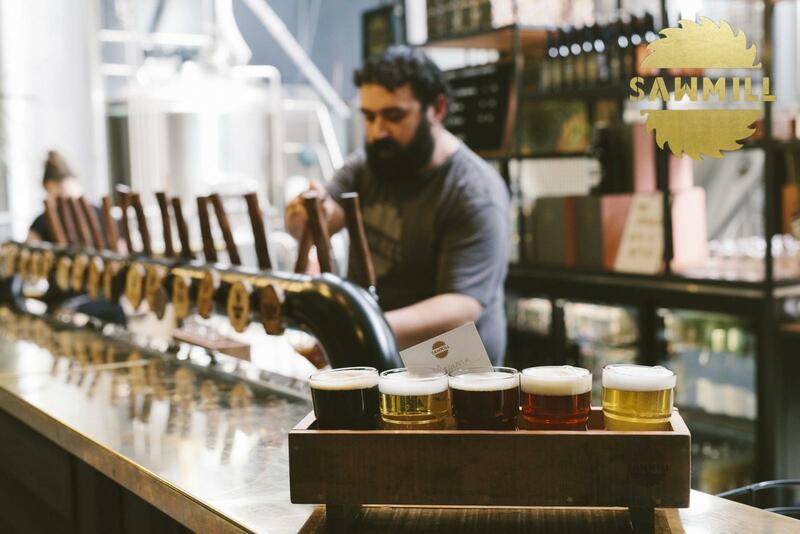 A scenic helicopter flight and a guided fishing trip to Great Barrier.